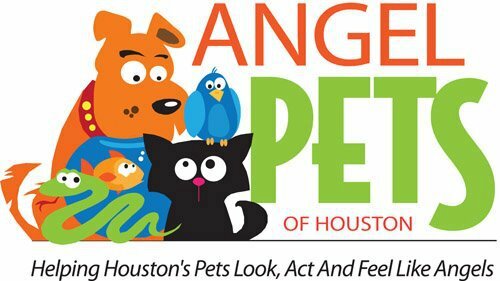 Text or call 281-658-9661 PSA: Adopt pets from shelters and rescues. "Fix" your critters to prevent unwanted litters. Help save lives. thanks for requesting A QUOTE FOR AT YOUR HOME GROOMING. We want to make your pet beautiful RIGHT IN FRONT OF YOUR EYES! We ARE VERY BUSY AND THO WE TRY TO REPLY WITHIN 24HRS, IT OFTEN TAKES SEVERAL DAYS. Thanks for your patience! Don't breed or buy while shelter pets die. Adopt pets from shelters and rescues. "Fix" your critters to prevent unwanted litters. Help save lives.